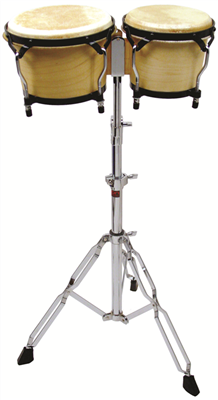 Stands make playing easier! 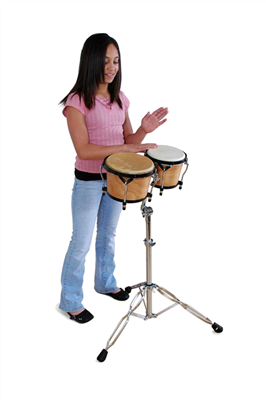 The Basic Beat Bongo Stand provides adjustment and support so you can get your bongos in a comfortable playing position while standing. 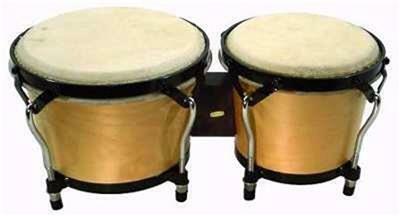 Fits most traditional bongo construction instruments with center support block. 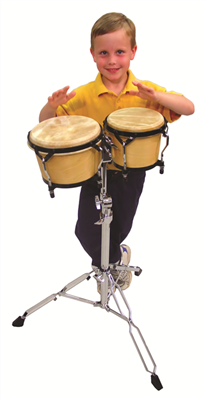 Basic Beat Bongos available separately (Item 202285) or as a set (202827).